Burpees are not always fun but you need to know how to perform the movement right. 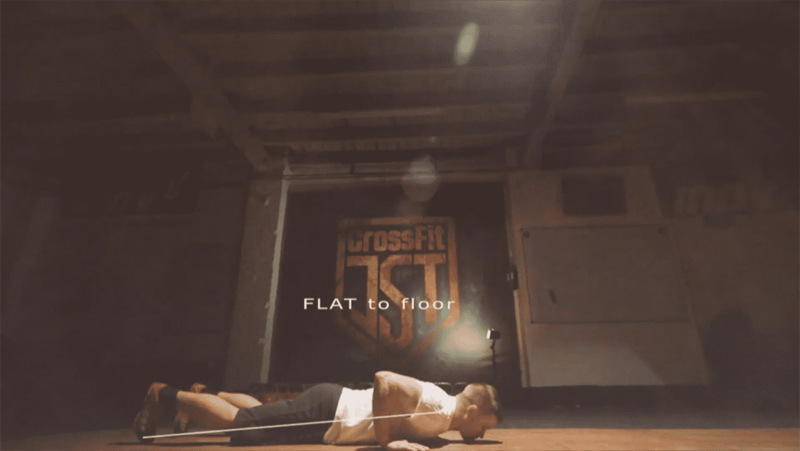 That's why BOXROX in collaboration with WODevents presents the “how to” burpee video. Burpees are considered as one of the most “breathtaking” exercises in MetCons. 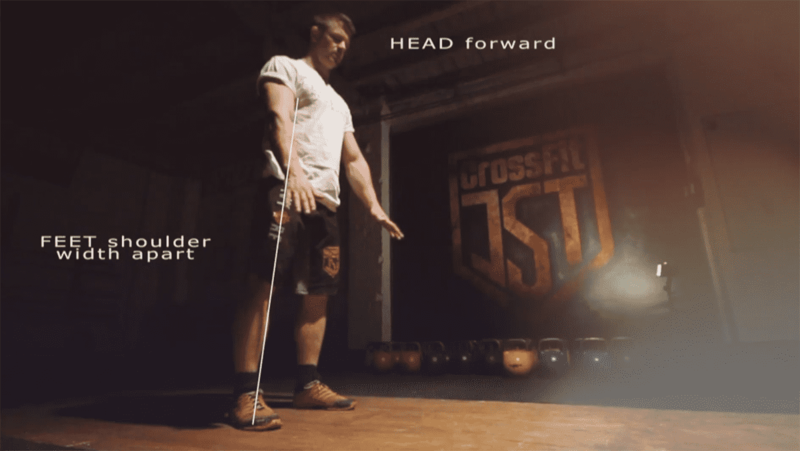 In Crossfit they are often used as a tool to test your overall conditioning and are usually combined with more demanding thrusters or snatches. The movement itself is not complex, but when performed at a higher intensity a good technique gives you a strong advantage over your competitors. Head forward. Feet are positioned shoulder width apart. Your body should be flat to floor. Chest needs to touch the ground. 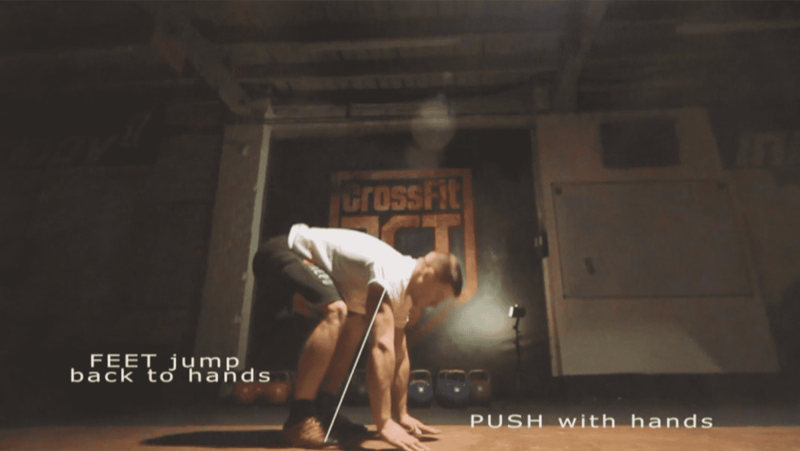 Push with the hands and pull (jump) your feet back to your hands. Jump and clap your hands above the head.